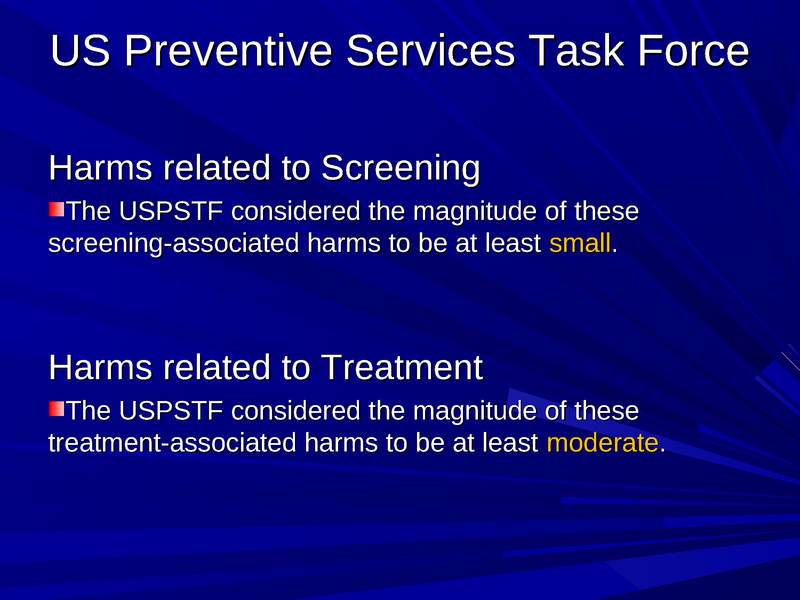 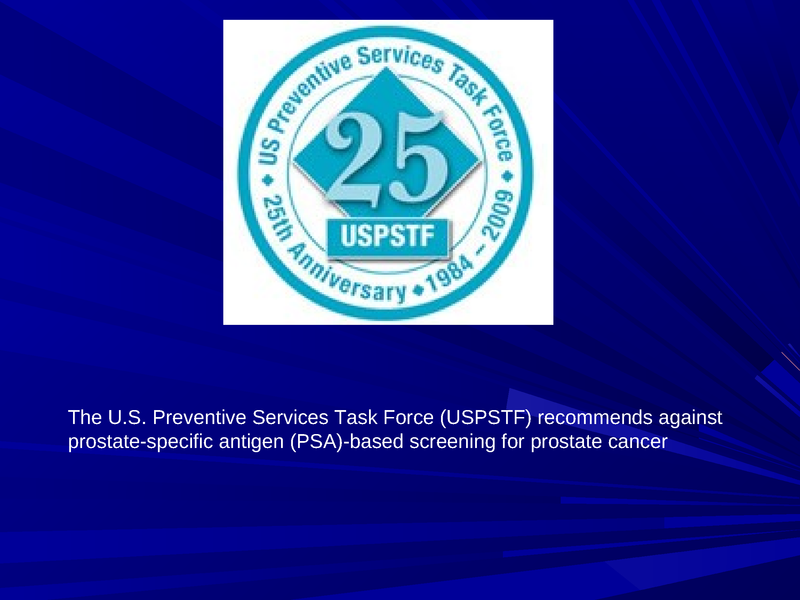 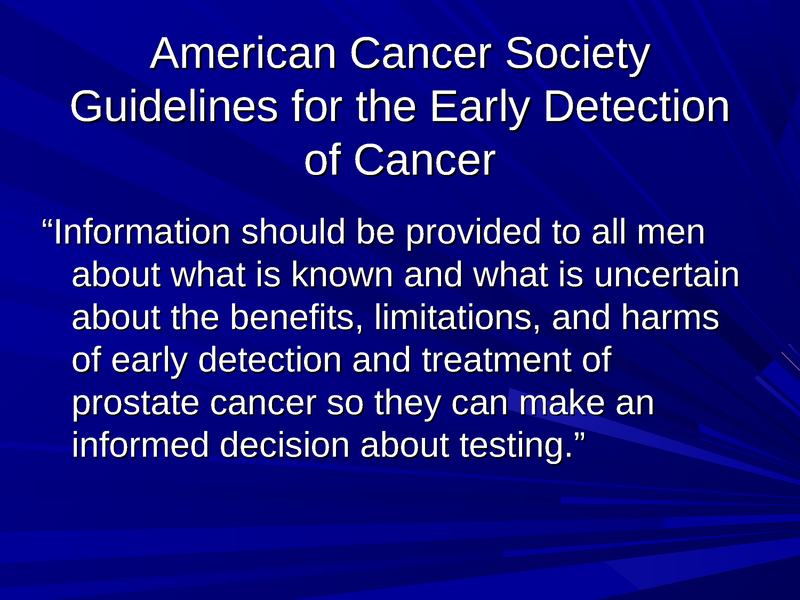 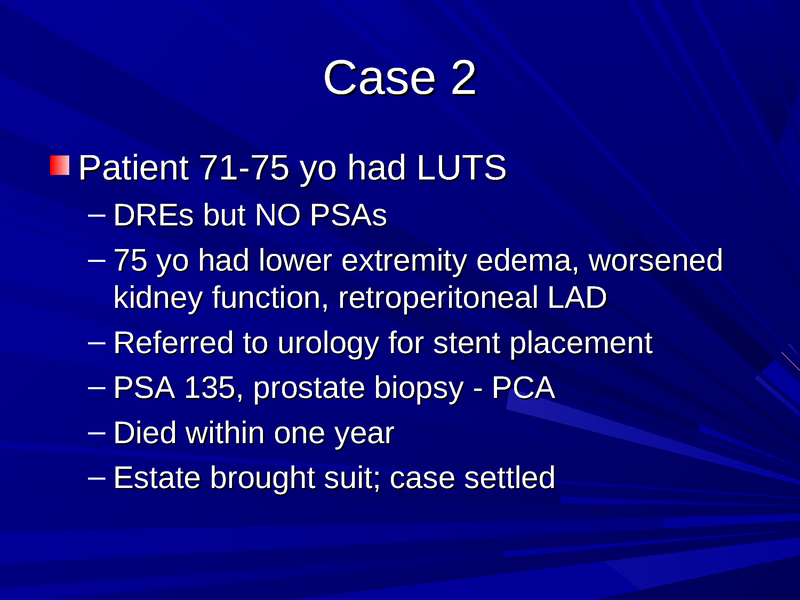 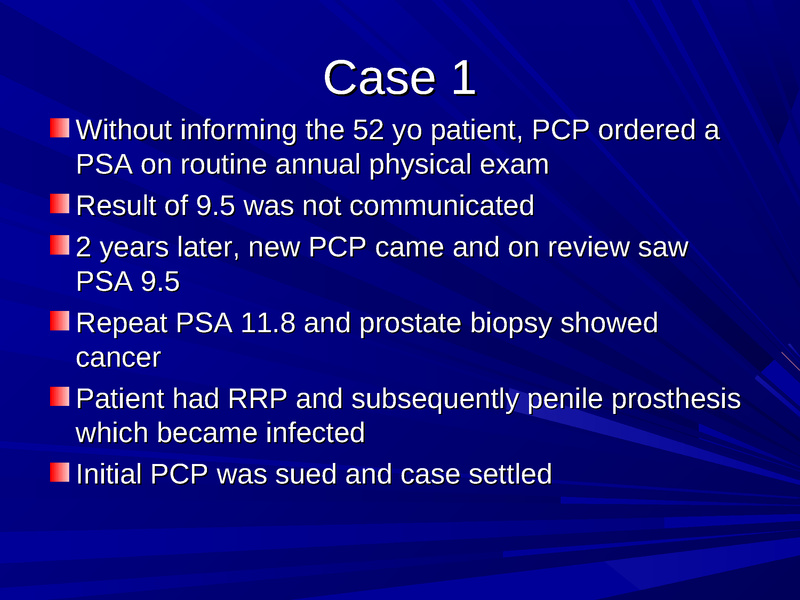 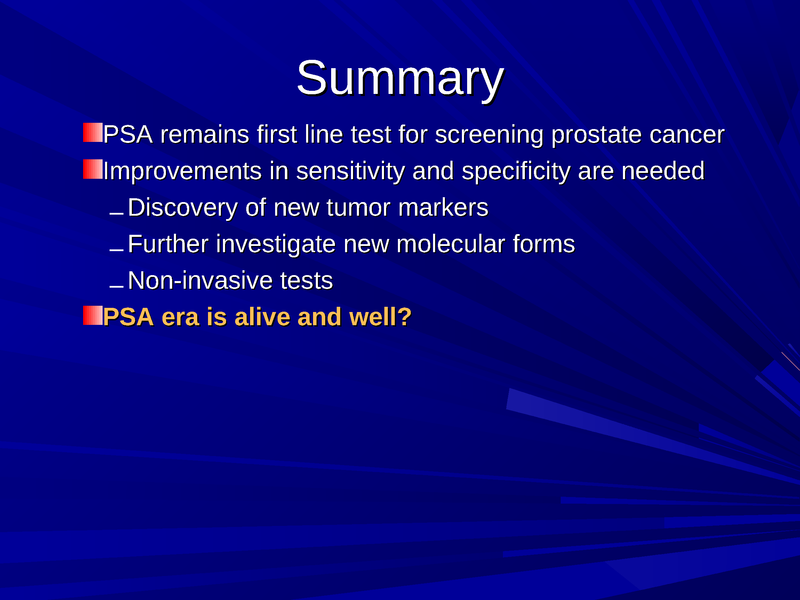 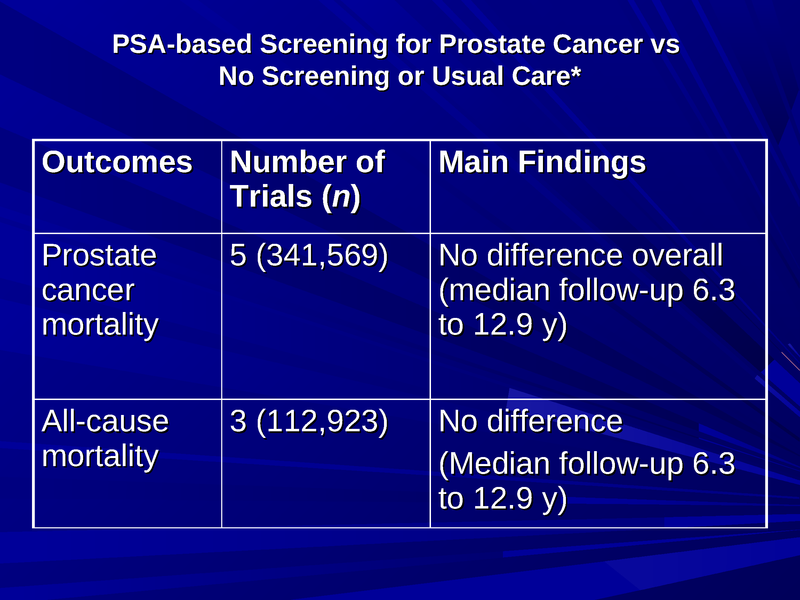 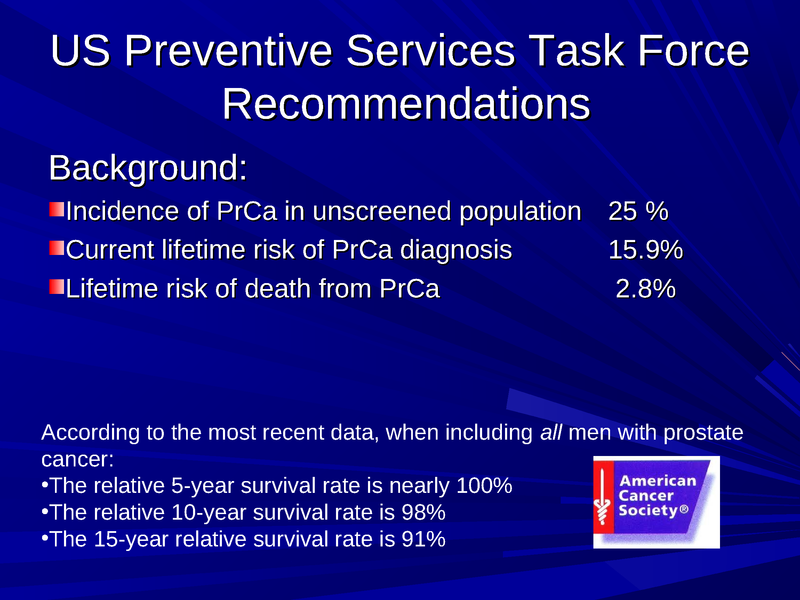 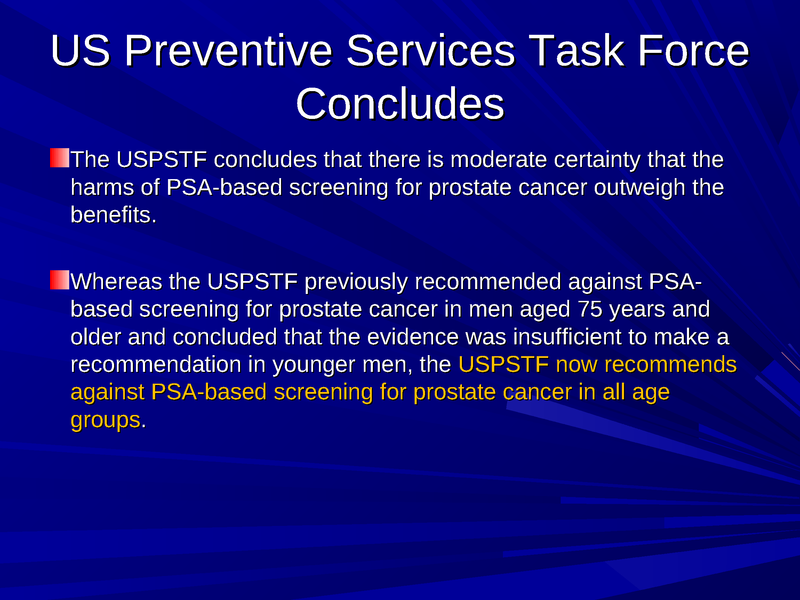 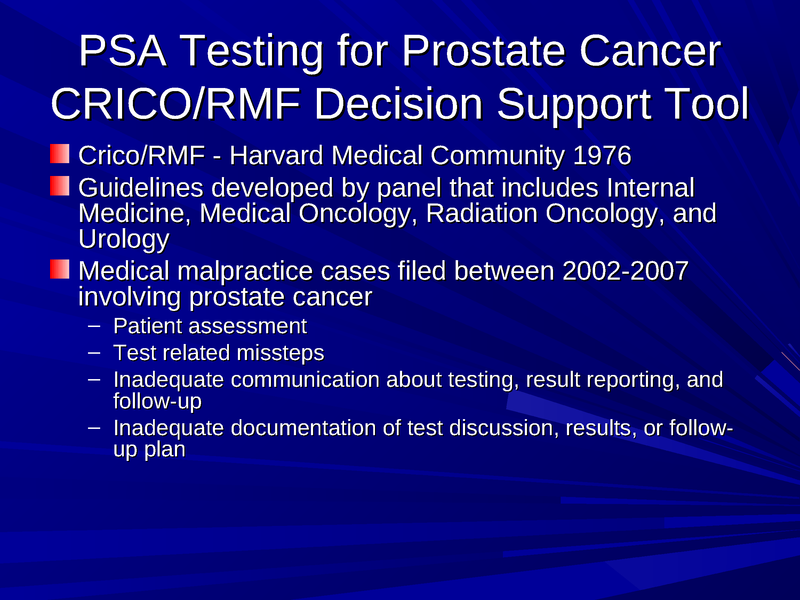 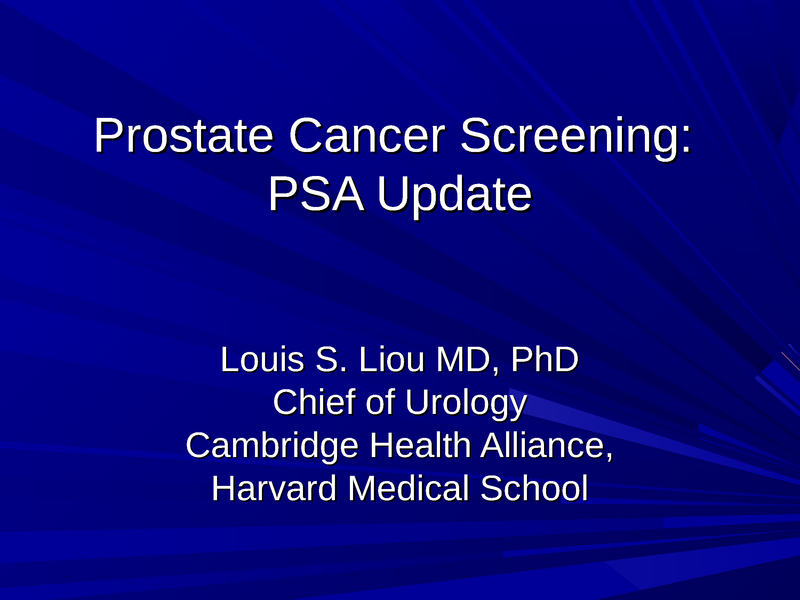 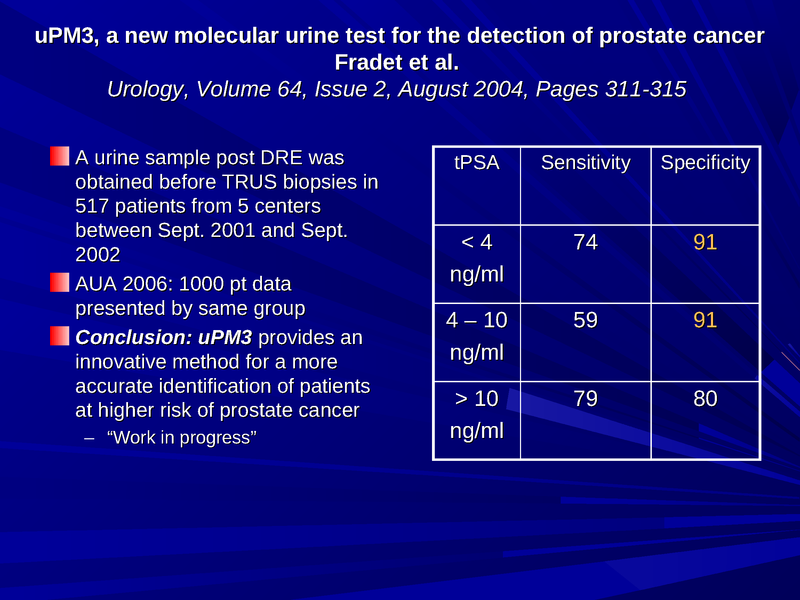 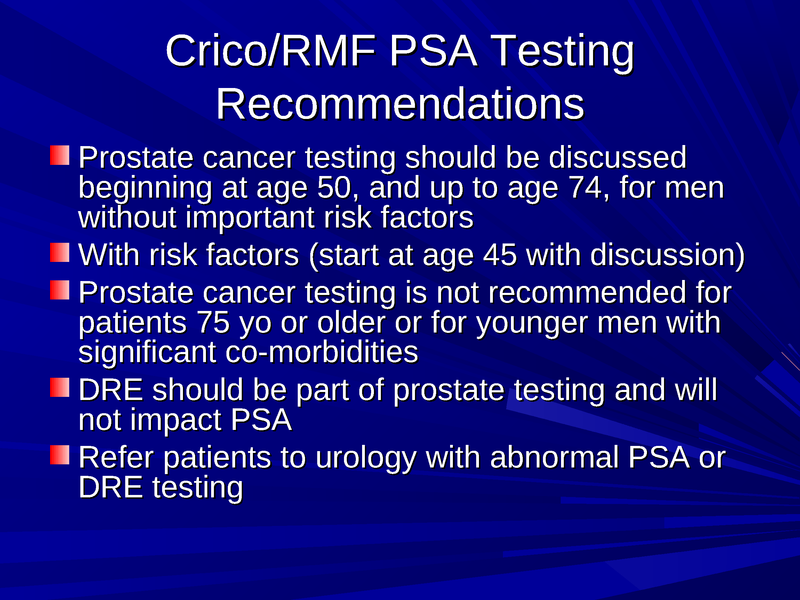 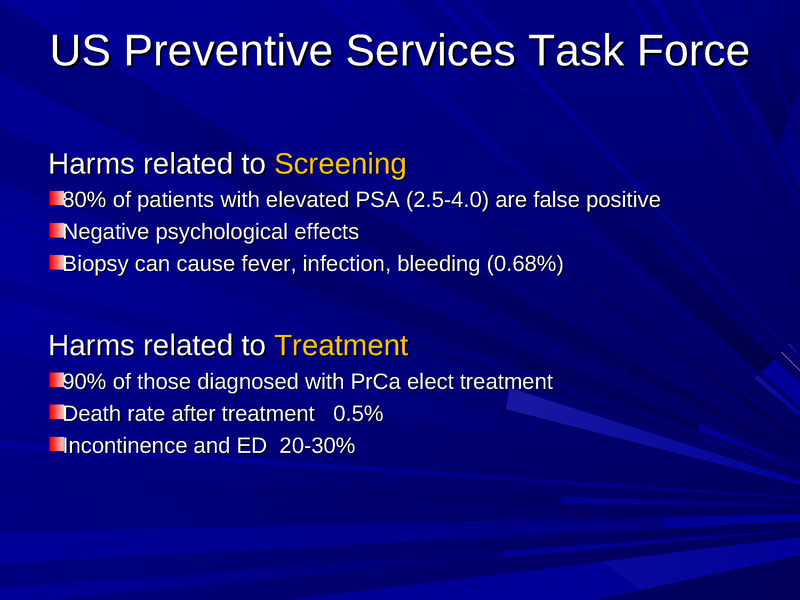 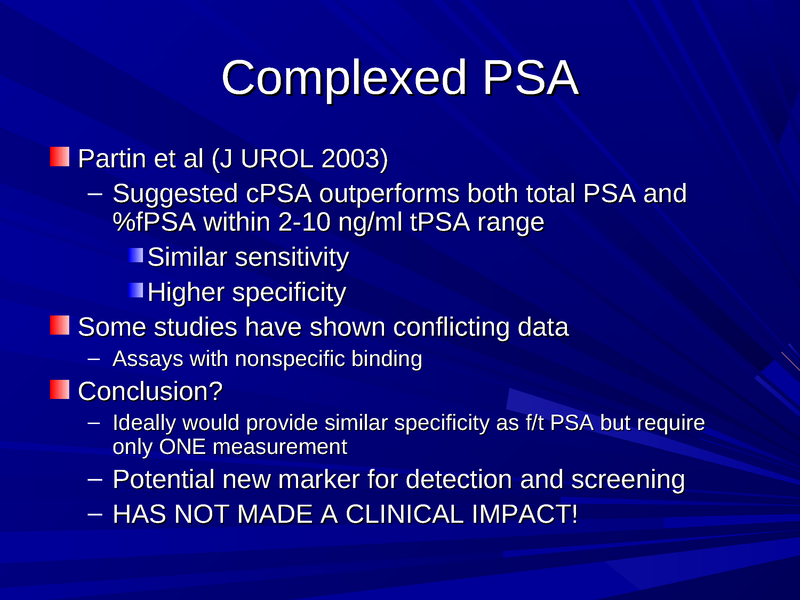 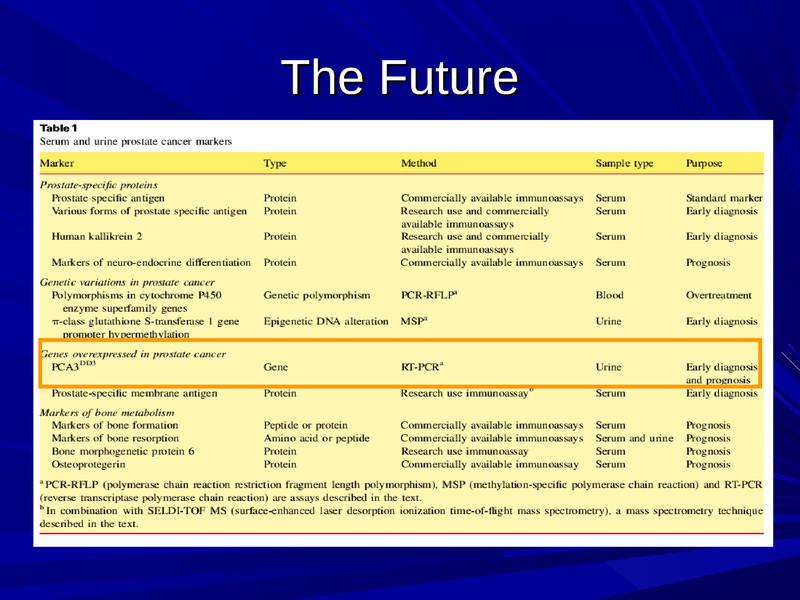 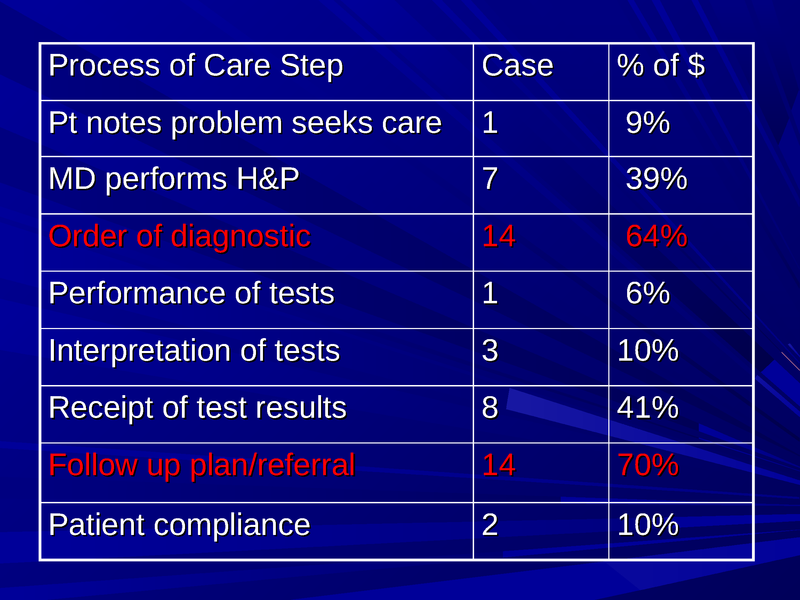 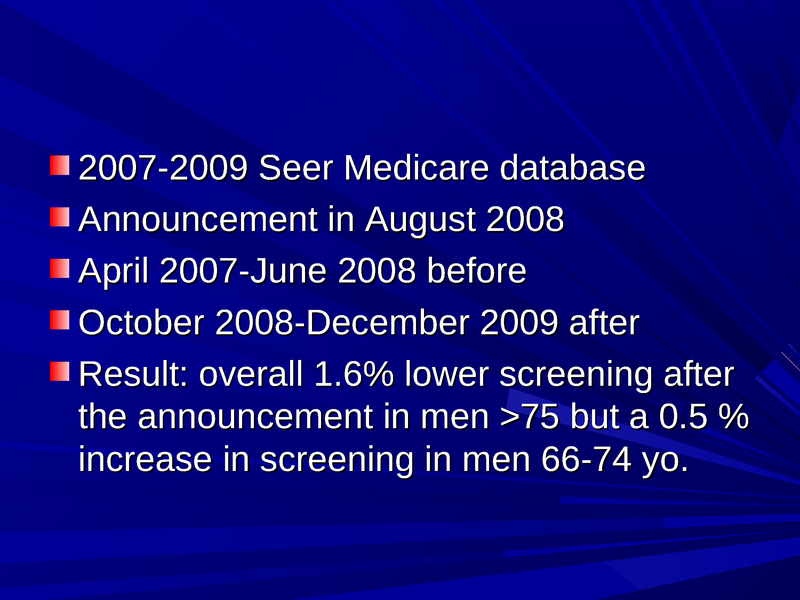 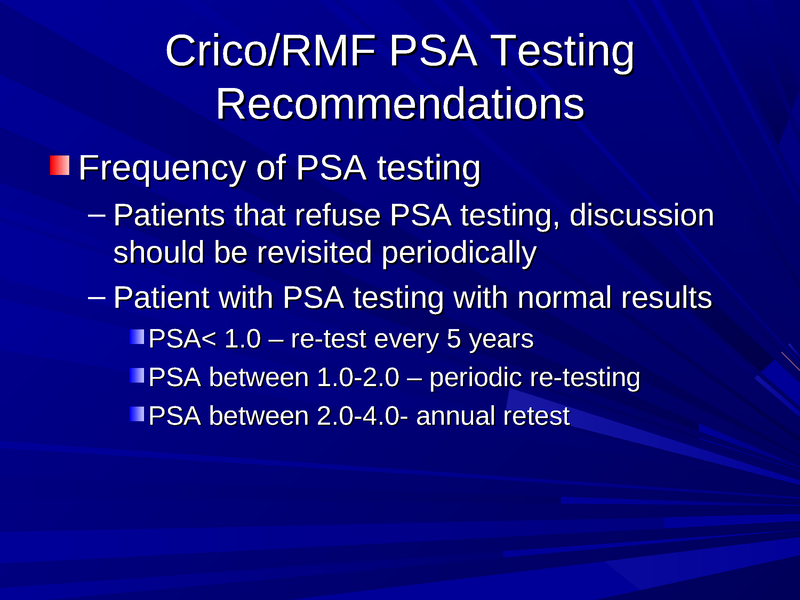 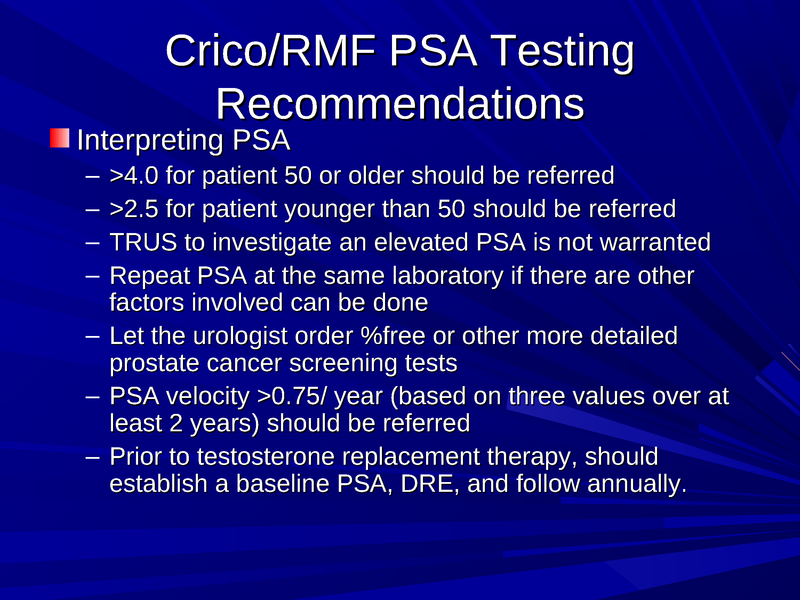 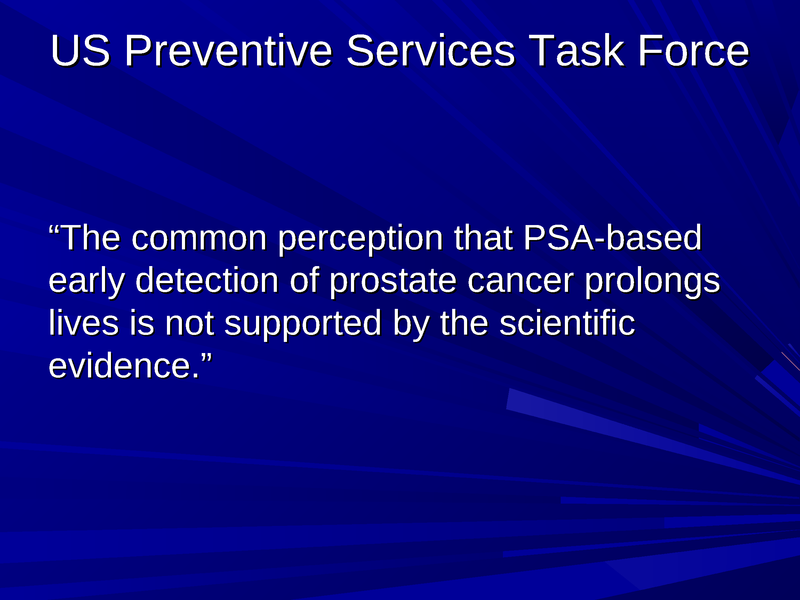 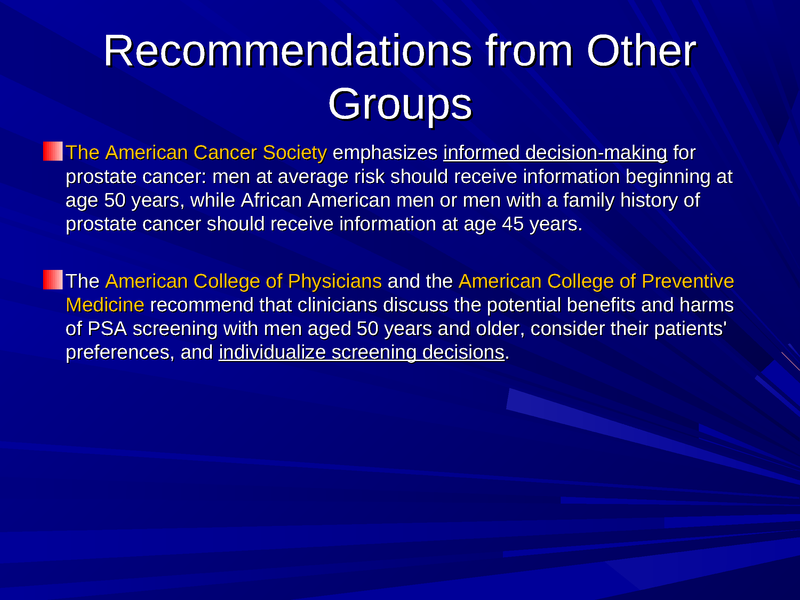 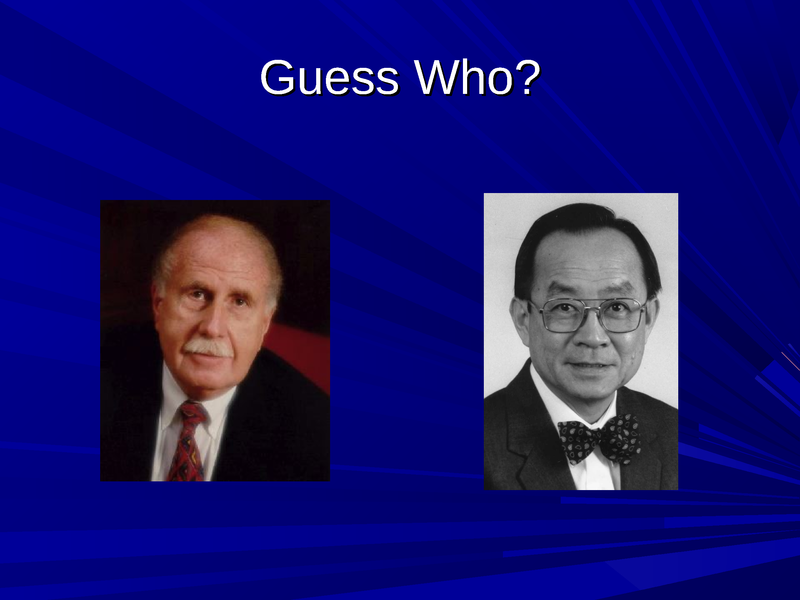 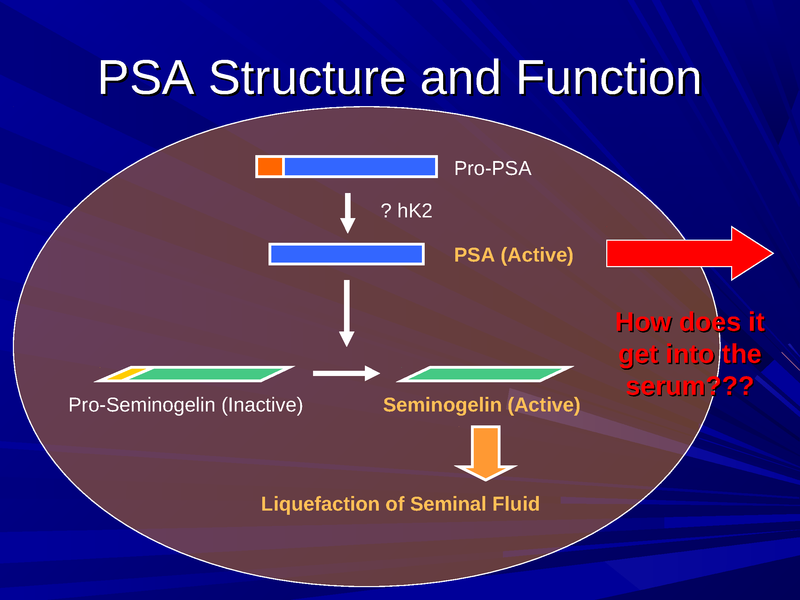 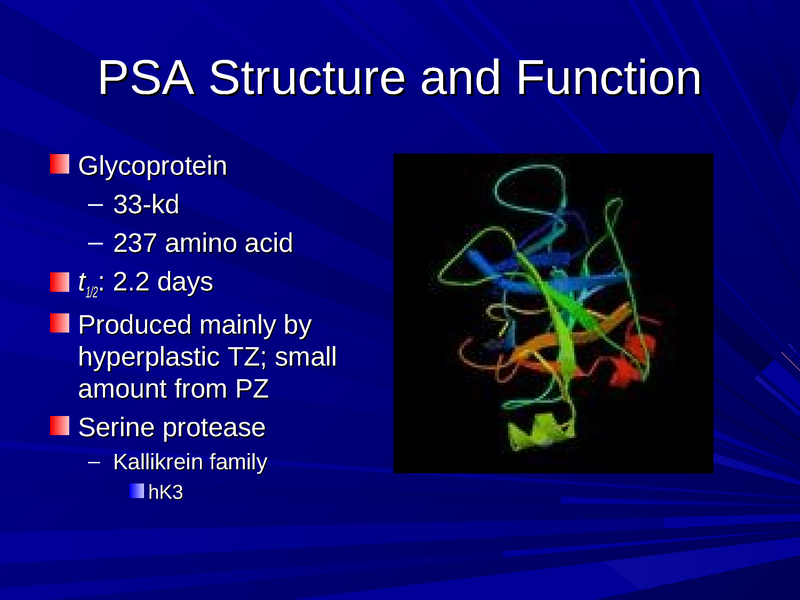 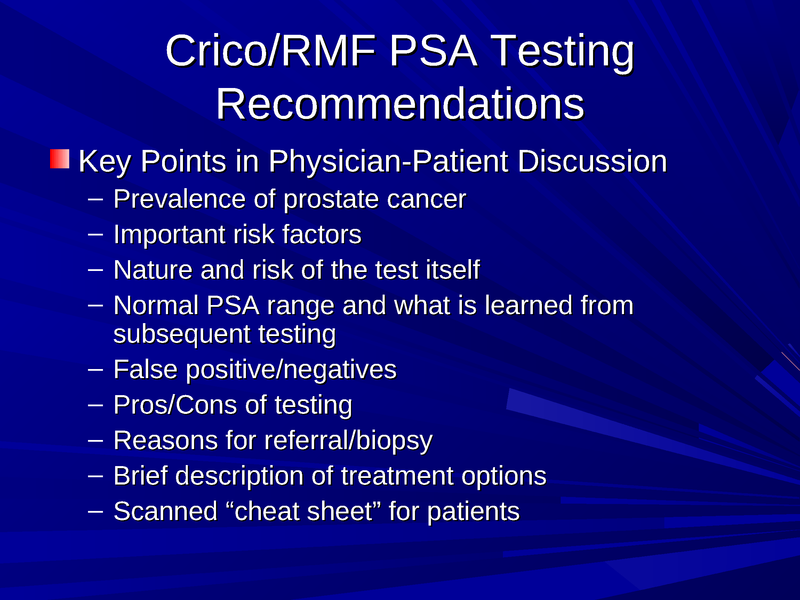 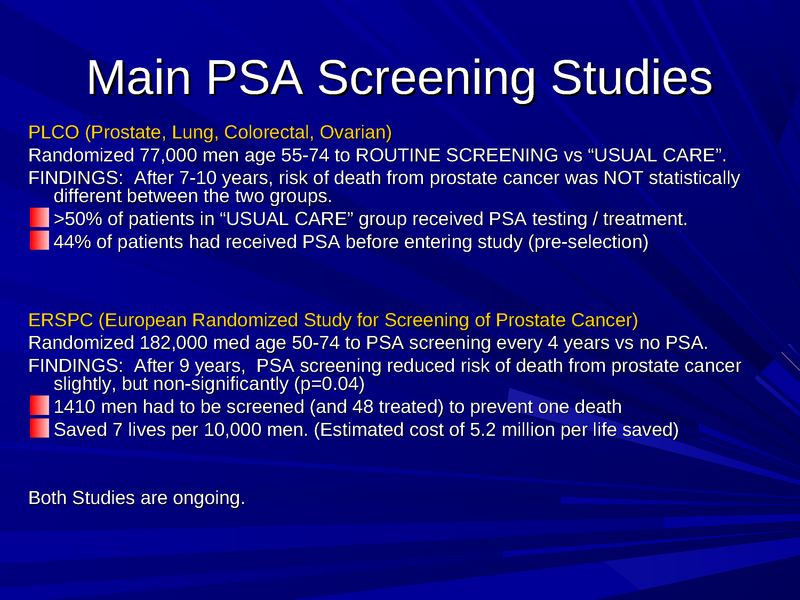 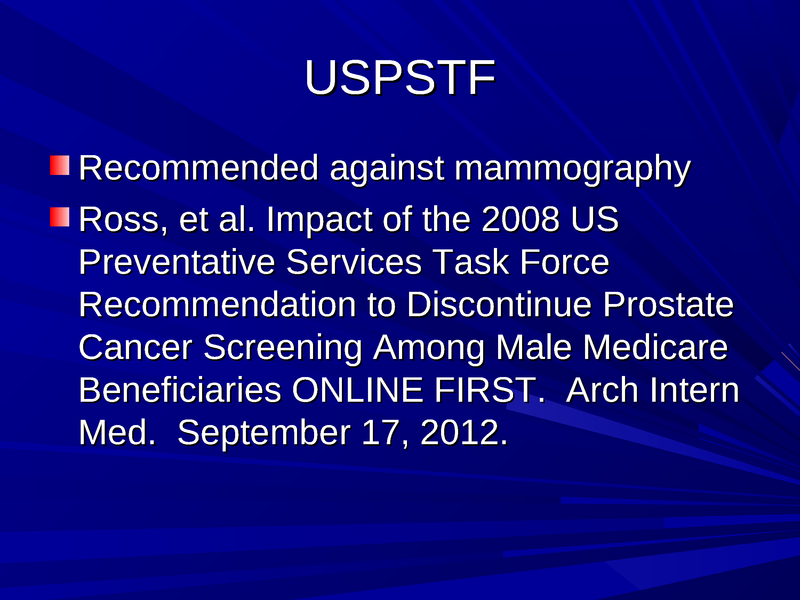 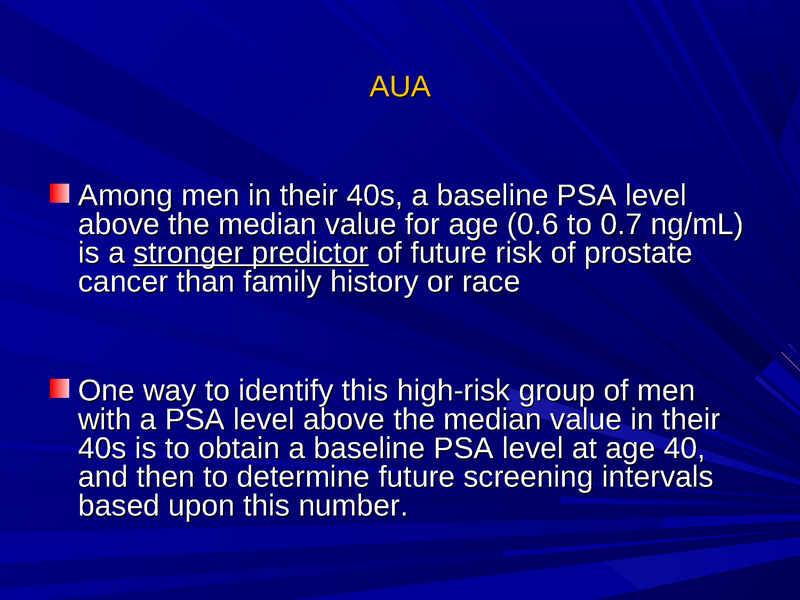 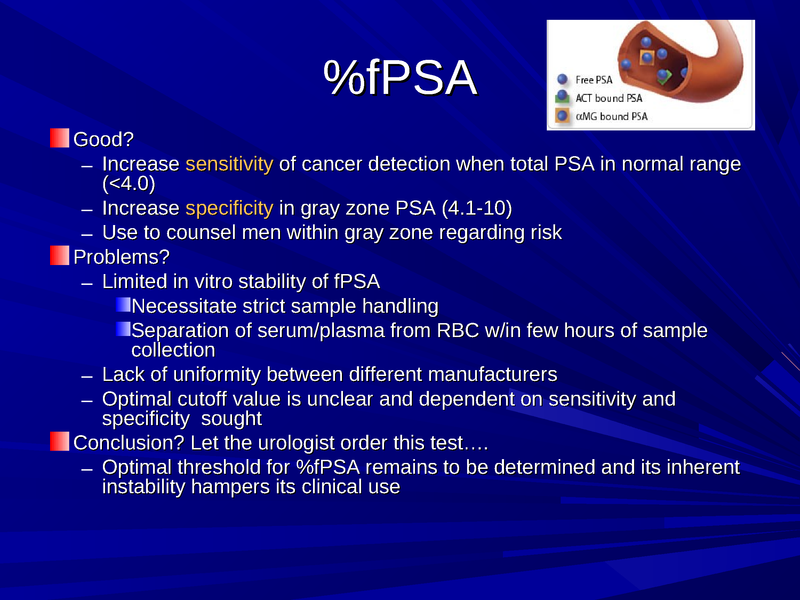 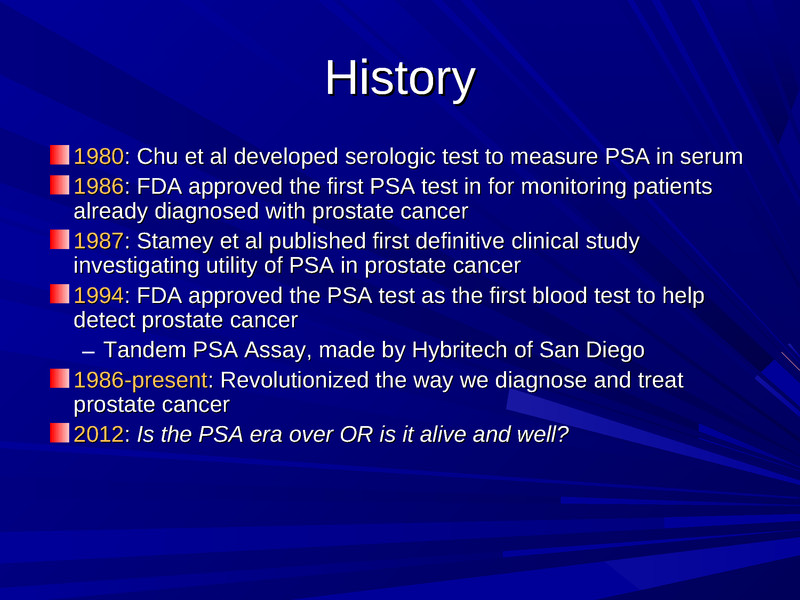 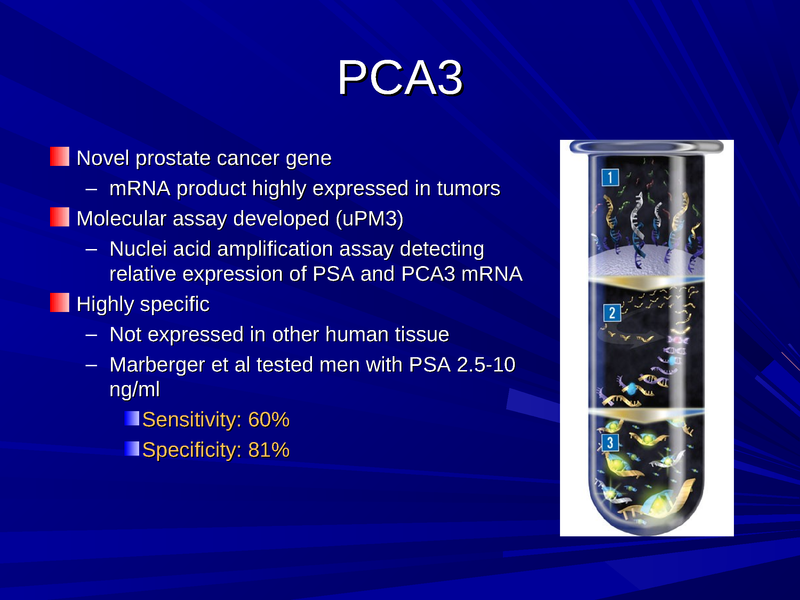 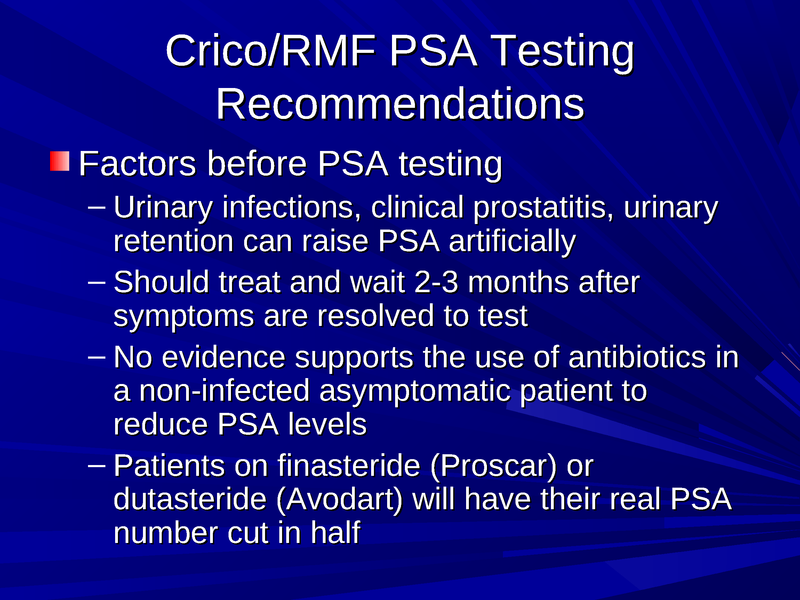 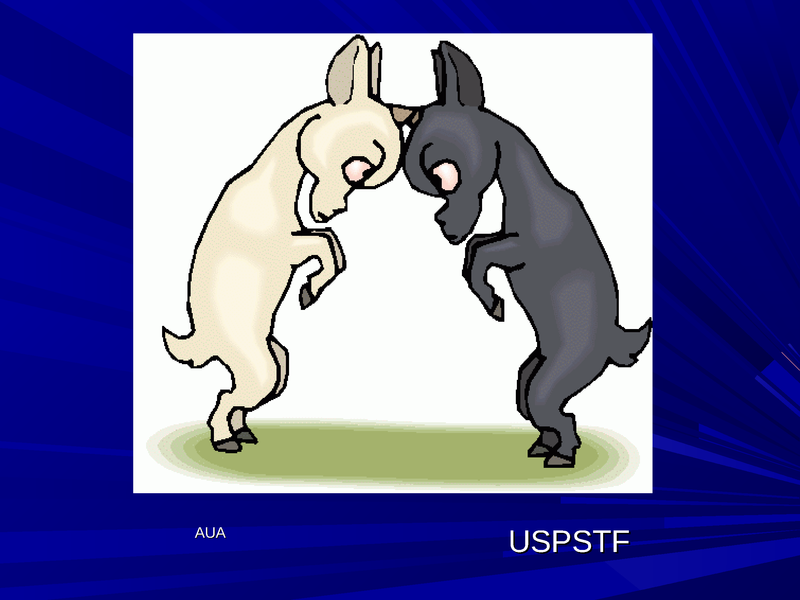 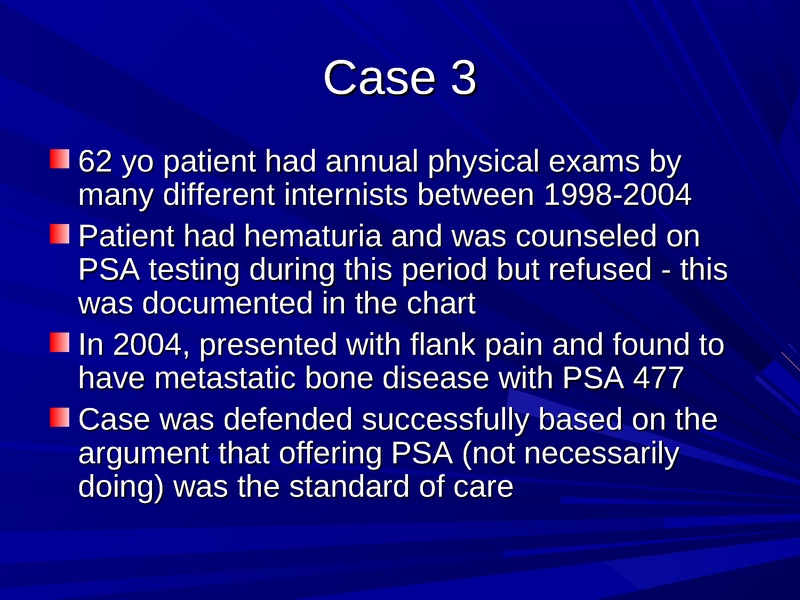 Description: Louis S. Liou, MD, PhD discusses clinical best practices and the guidelines offered by professional organizations related to the use of prostate-specific antigen (PSA) for prostate cancer screening as well as potential future biomarkers that can aid in prostate cancer diagnosis and/or prognosis. 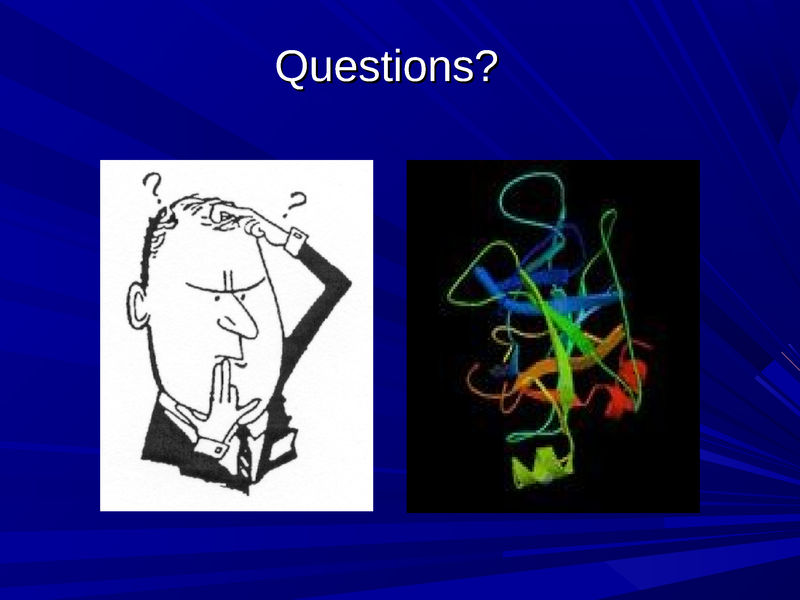 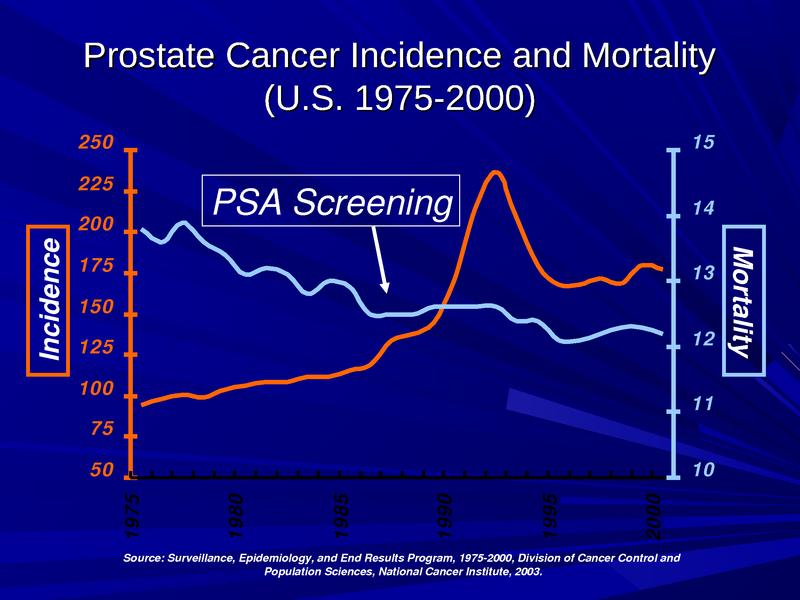 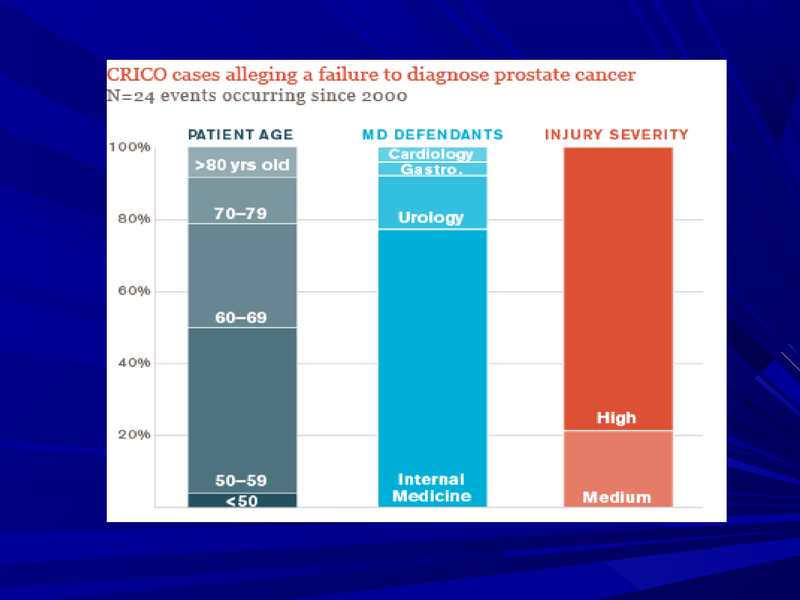 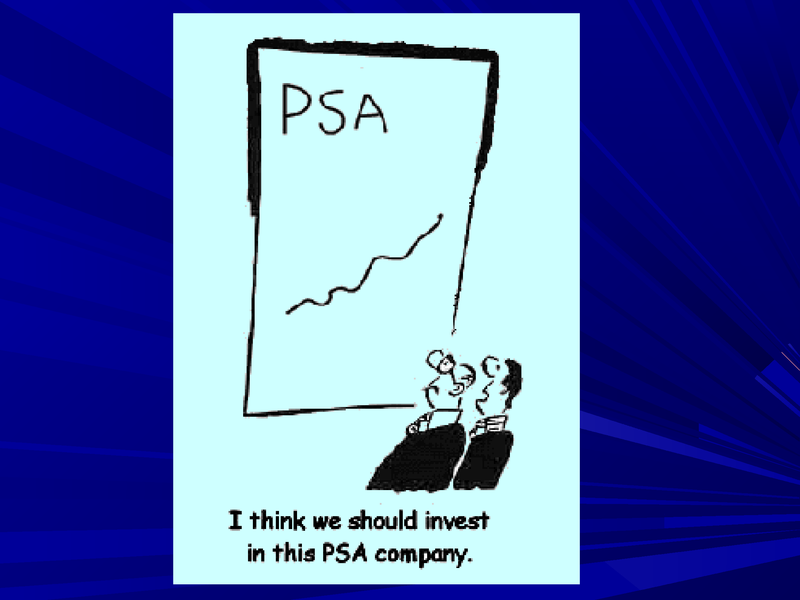 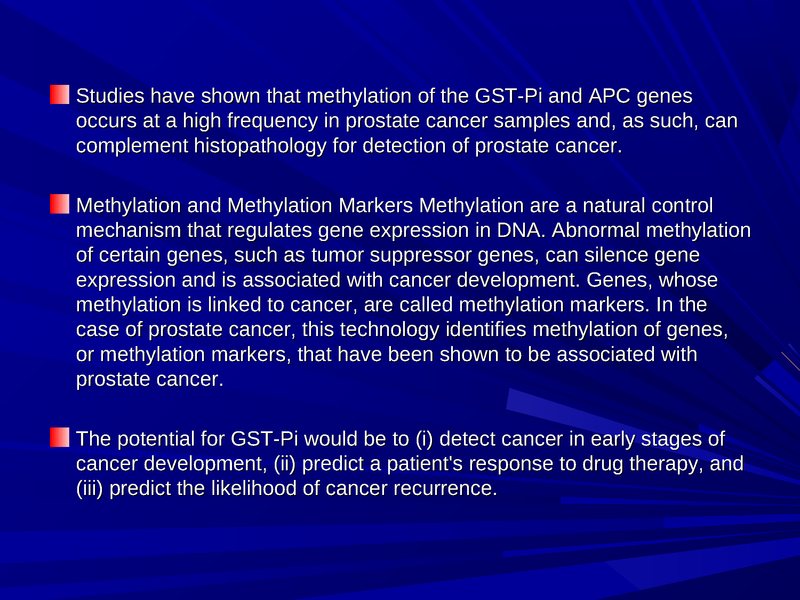 Addressing the Dilemma of Prostate Cancer: When to Treat? 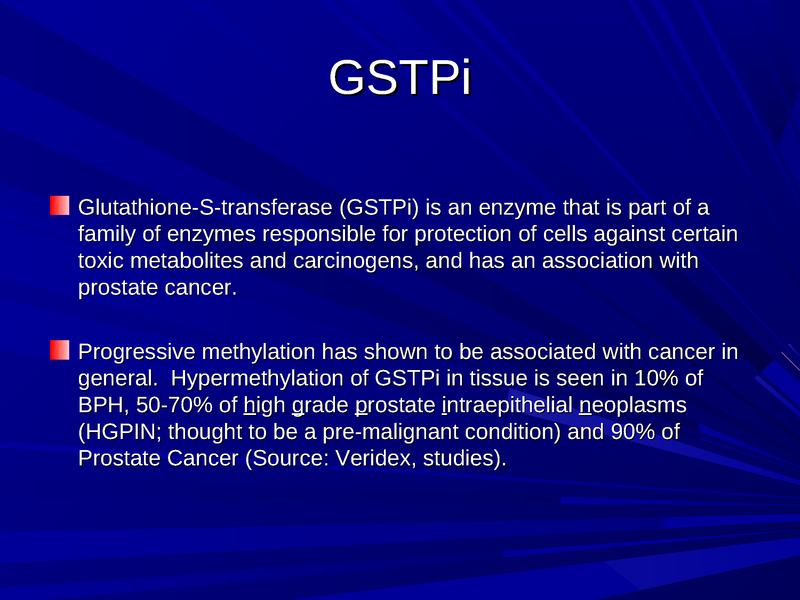 How to Treat?